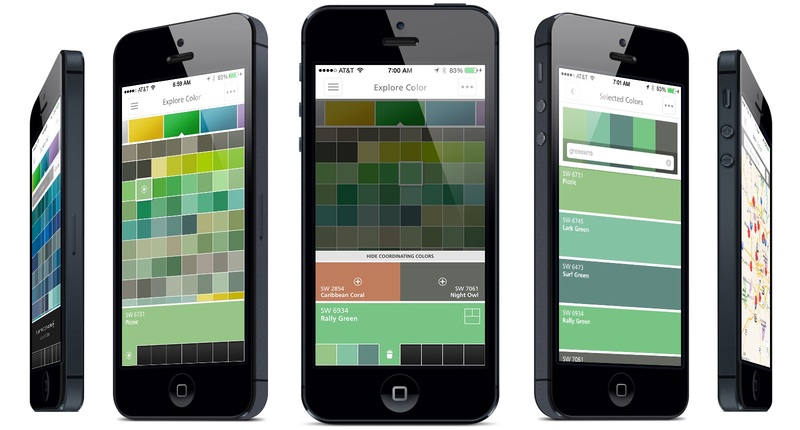 Sherwin-Williams ColorSnap Visualizer app: Upload a photo into the Sherwin-Williams ColorSnap Visualizer app and it will pinpoint the exact colors used, and which are in the company’s line. 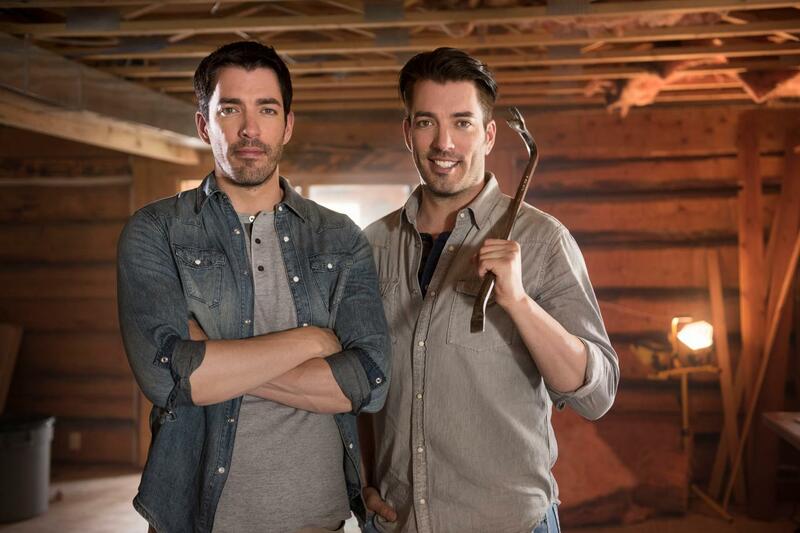 The app allows the client to see how rooms will look in a selected color. In-store color chips can be scanned - and that color insantly gets added to the client's mobile palette. 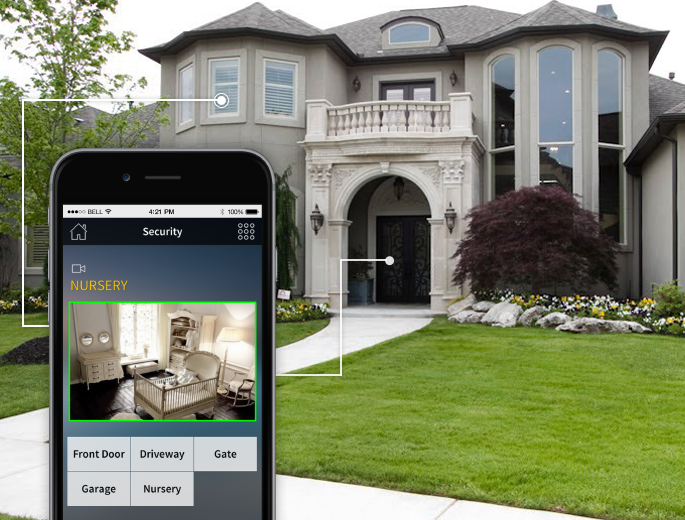 Crestron: Crestron control systems allow the user to operate the settings of his/her home - or an environment of choice - from a smartphone. Temperature can be adjusted, security cameras can be checked, TV’s can be turned on, and people in the house can be talked to. 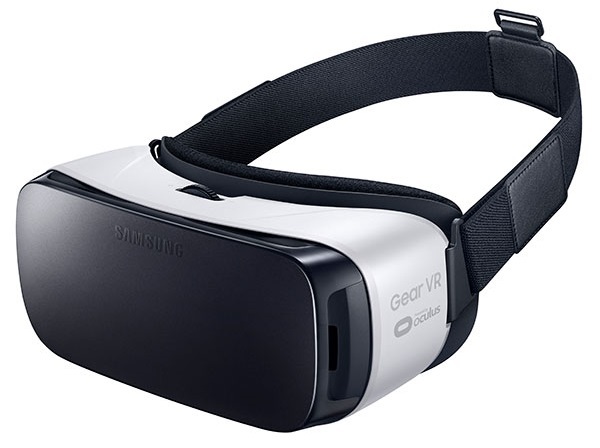 Samsung Gear VR: Samsung’s VR technology allows the user to navigate through completely 3D room environments. 3D and virtual reality is really taking hold, with Lowe's rolling it out to hundreds of stores with Oculus Rift, allowing customers to walk through prospective kitchens before ordering. The headgear works with Samsung’s Galaxy phones. 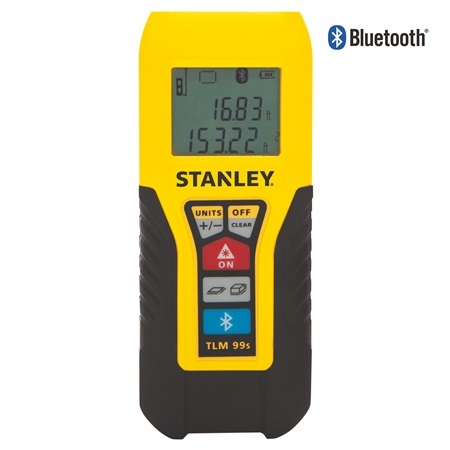 Stanley Laser Distance Measurer: Stanley’s Laser Distance Measurers instantly calculates area, volume, distance and more. 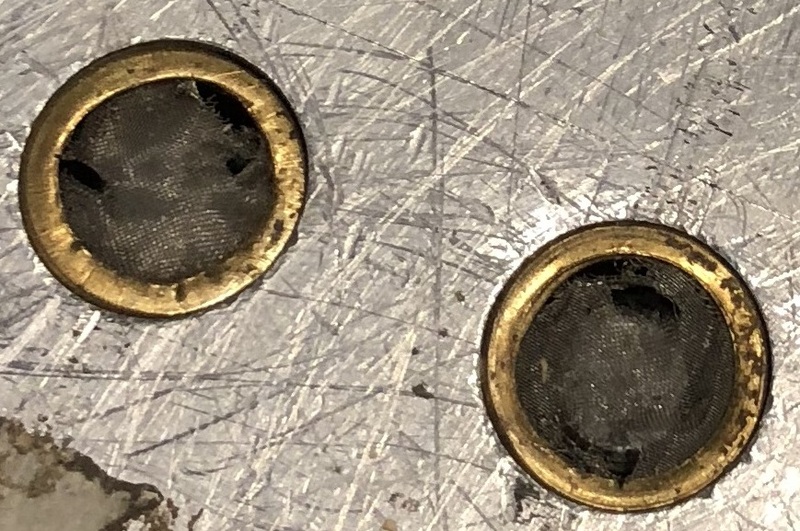 Bluetooth measurers connect to smartphones and tablets to feed the readings directly for use on other apps. With a range of 100 feet and accuracy of +/- 3/32" (2mm), the laser measurer is dependable and efficient. 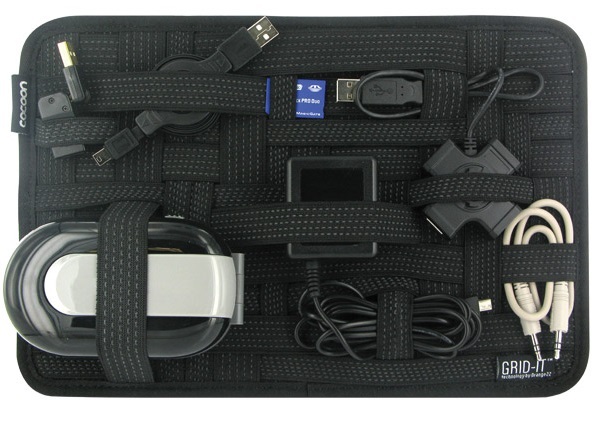 GRID-IT Organizer: GRID-IT is an elastic organization system for gadgets. The system provides endless configurations for your digital devices and personal effects.